Saina Nehwal registered an easy win against Yip Pui Yin of Hong Kong in the second round. 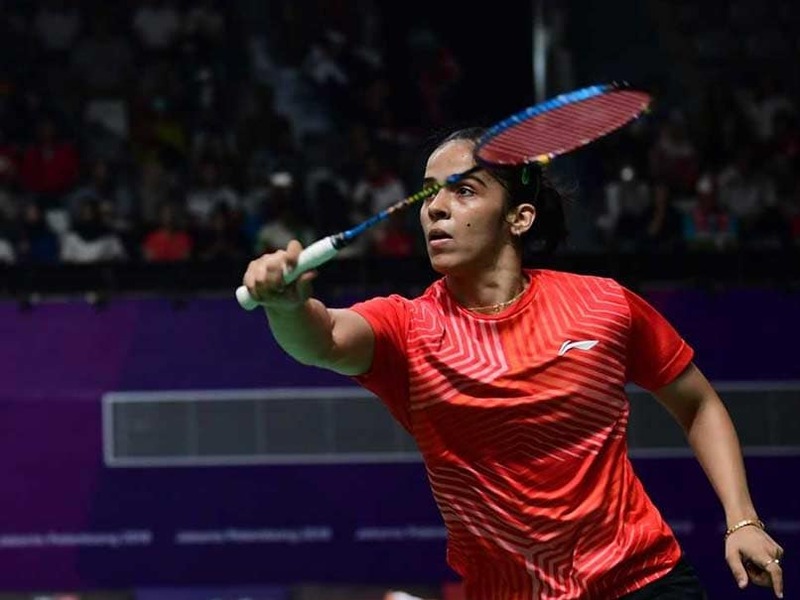 Ace shuttler Sania Nehwal registered a comfortable 21-14, 21-16 win against Hong Kong's Yip Pui Yin in the second round of the Malaysia Masters 2019 on Thursday. While Parupalli Kashyap was knocked out of the tournament after losing 17-21, 23-25 to Indonesia's Anthony Sinisuka Ginting in second round. With the comfortable win against Yin, Saina advanced into the quarter-finals of the tournament. World No. 9 Saina had an easy outing against her Hong Kong opponent, defeating her in straight games in 39 minutes. In the men's singles, Kidambi Srikanth also advanced into the quarters after emerging victorious against Wong Wing Ki Vincent of Hong Kong. 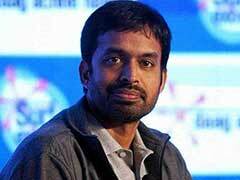 World No.8 Srikanth registered a 23-21, 8-21, 21-18 win against Vincent. In the women's singles, Saina got off to a solid start, taking a strong 11-3 lead against Yin at mid-break in the first game. Continuing with the momentum, Saina finished the first game 21-14. In the second game, Yin showed some resilience but still went into the mid-break, trailing 7-11. In the second half of the second game, Saina gave her Hong Kong opponent very few chances and wrapped up the game 21-16 in her favour. In the men's singles, Srikanth had a tough outing against Vincent with the match lasting an hour and four minutes. In the first game, Vincent and Srikanth were in a fight, taking the game to the tie breaker. But Srikanth held his nerves, finishing the game 23-21 in his favour. 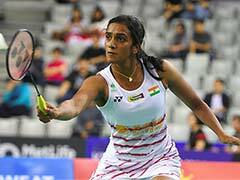 The second game was a one-sided affair as Vincent displayed a strong a game against the Indian shuttler. Vincent registered a 21-8 win in the second game taking the match into the decider. In the final game, both the players displayed superb on-court play with Srikanth taking a slender 11-8 lead at mid-break. The World No.8 then held on to his lead and eventually won the game 21-18. Saina will next face World No. 2 Nozomi Okuhara of Japan while Srikanth will be up against Korea's Son Wan Ho in the quarter-finals.